Tsunekazu Takeda denied there was any type of bribery surrounding Tokyo's bid to host Olympics. PARIS - The president of Japan's Olympic Committee, Tsunekazu Takeda, is under formal investigation by French prosecutors for suspected corruption related to Japan's successful bid to host the 2020 Olympic Games, a French judicial source said on Friday. The source said Takeda, a retired equestrian sportsman, was indicted last month by the national financial prosecutor's office in Paris. Prosecuting judge Renaud Van Ruymbeke suspected Takeda of paying bribes to secure Japan's winning bid. 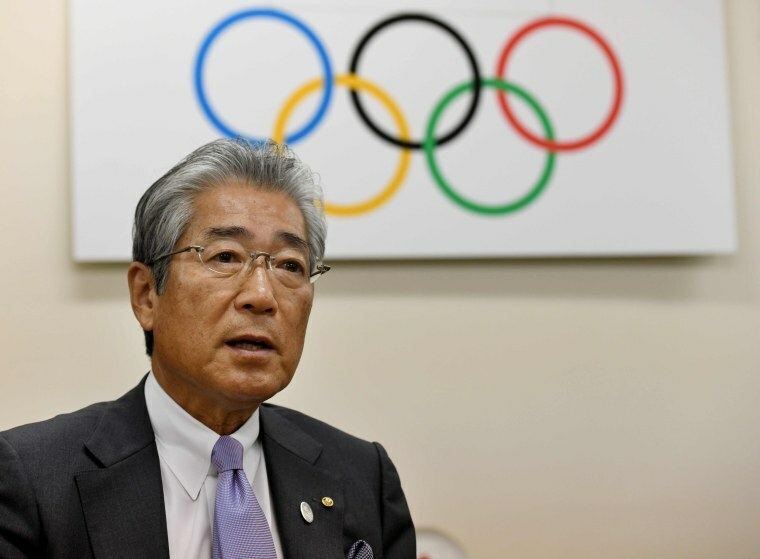 In Tokyo, Takeda said no improper actions such as bribery had taken place in connection with Tokyo's games bid and he had not been indicted by French authorities. Under French law, indictment means he is now being treated as a "formal suspect" but a full indictment comes only once the case is going to court. "I apologize for the huge worries that have been brought to the people of Japan, who have given so much support to the Tokyo Olympics and Paralympics, and in order to put every doubt to rest I intend to continue cooperating with investigations," he said. "Mr Takeda continues to enjoy the full presumption of innocence," the IOC said in a statement.